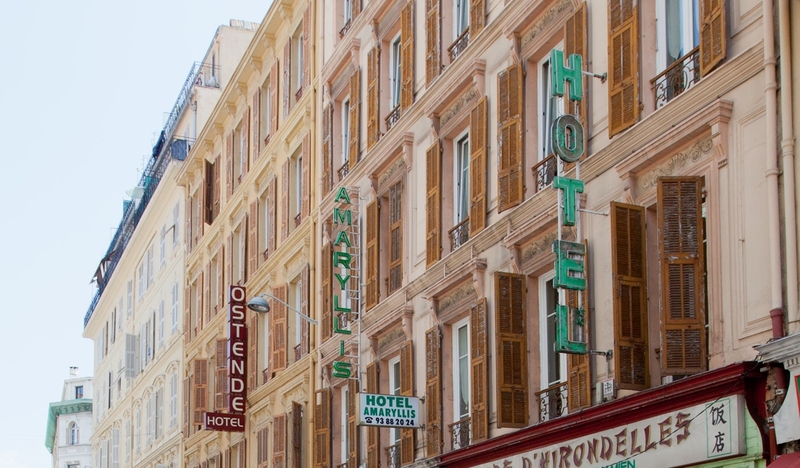 Hôtel Amaryllis is located in the heart of Nice, just a 10-minute walk from the beach, near the SNCF train station and Avenue Jean Médecin and just 800 yards from the famous English Promenade. 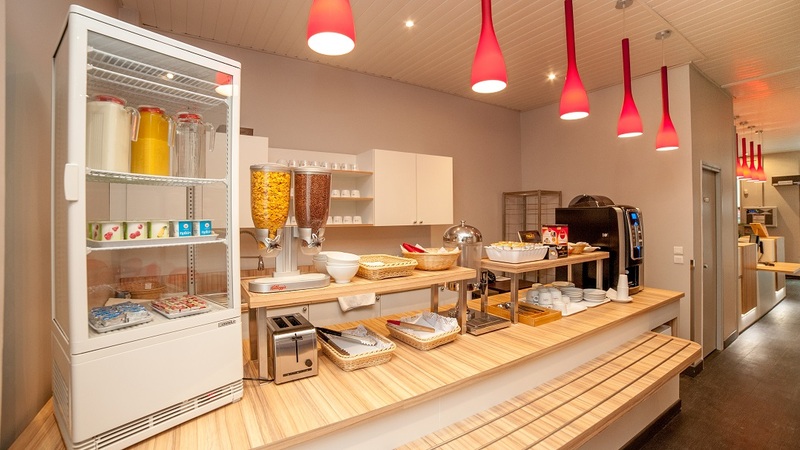 The hotel is also a 10-minute car journey from the airport. #99: Get off at the ‘Gare SNCF’ stop. The hotel is a 10-minute walk from there. #98: Get off at ‘Cathédrale Vieille Ville’ and then take the tramway to ‘Jean Médecin’.